Ian Sayer – Bonsai artist. 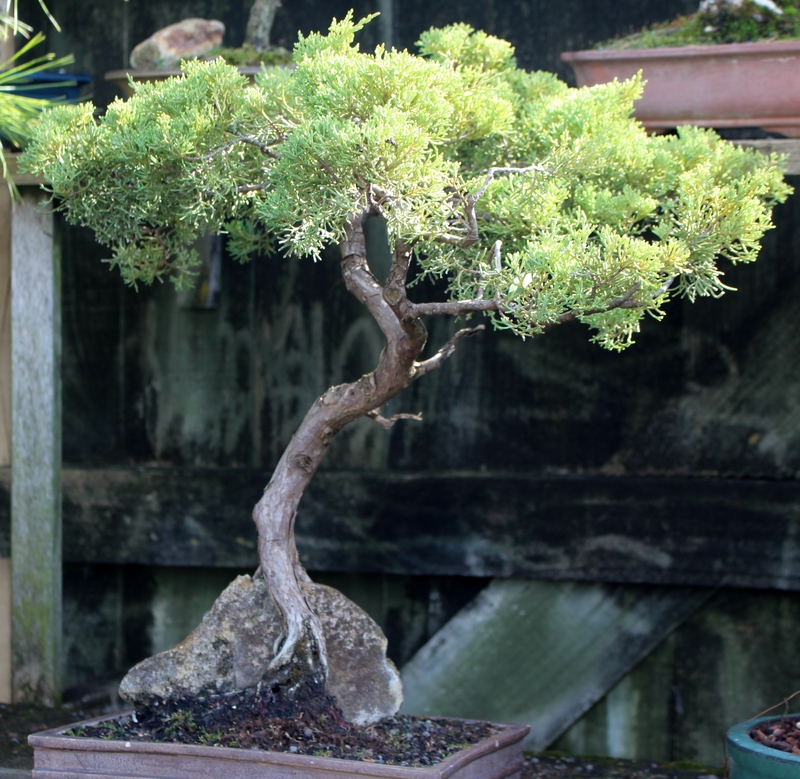 I visited Ian Sayer recently to talk to him about his experiences and journey with Bonsai. Ian started his interest in 1991 through Malcolm Potts. 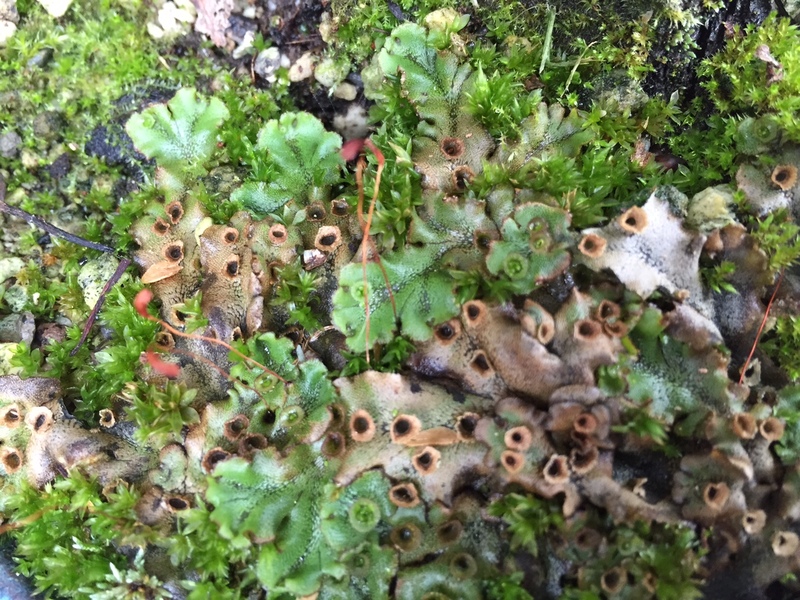 He was at the time building a house in Taupo and stopped for tea where he saw some small Kahikatea trees and brought them home. During that time Ian was involved in Scouting and also had other interests, but Malcolm’s trees won him over. He can still remember attending his first Bonsai meetings in his scout uniform as they took place on the same night. His only regret, like most of us, is that he wished that he started twenty years earlier. Ian also mentions the name of Bob Langholm, a person that he was very impressed with and who influenced him positively in his pursuit of Bonsai. He went to the conference in Matamata in 1992 and met Bob for a second time. Ian also loved going to the National Conferences as he not only learnt a lot, he enjoyed the fellowship around the Bonsai trees. The demonstrations are highlights for him as it helps to broaden his own perspectives. An interesting fact is that he never showed any of his trees nationally as he found the transporting aspect quite hard on the trees. 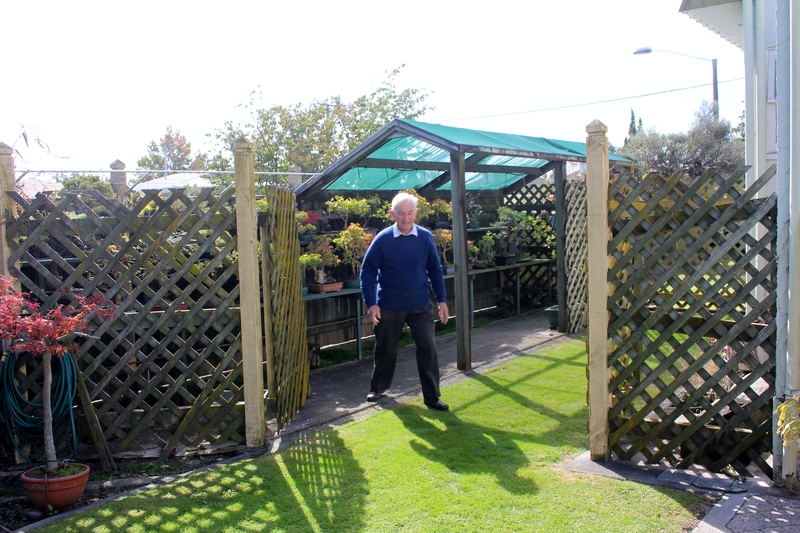 He has however no problem with showing his trees locally in the Hawke’s Bay and love hosting guests to see his collection at home. Ian prefers to work with Kowhai and Junipers. 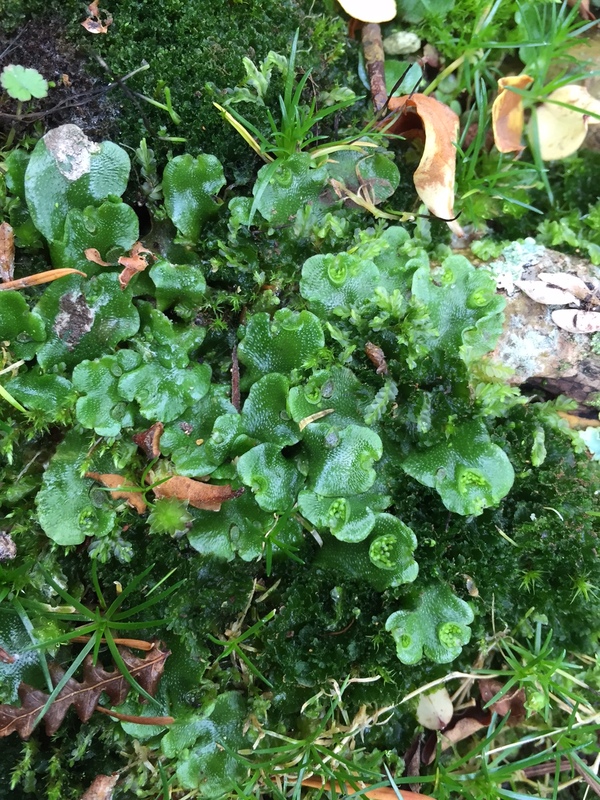 He loves Pines and says that they are very forgiving and that they can take a lot of punishment. He collected most of his Pines from the Napier – Taupo road. One of his tips during the visit was to always leave a tree collected from high altitude for at least a year, but preferably two alone before you start to design it. 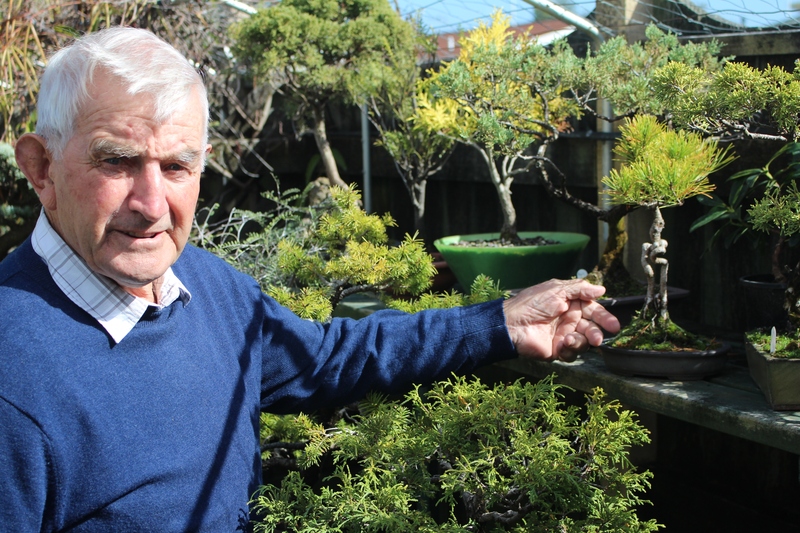 He is passionate about his local club and has served 14 years as Secretary of the Hawke’s Bay Bonsai Club. Ian took a short break from his secretarial duties, but is now back in the saddle. He loves doing demonstrations. He believes in a simple mantra which is: Show people what to do, teach them individually and then let them do it for themselves. Ian is also a potter. He makes his own pots and has been doing so for years. At the time of the visit he had quite a few decent sized pots in an oven. Ian also gave me one of the newsletters that he produces for the club. He produces an eight page booklet every month. 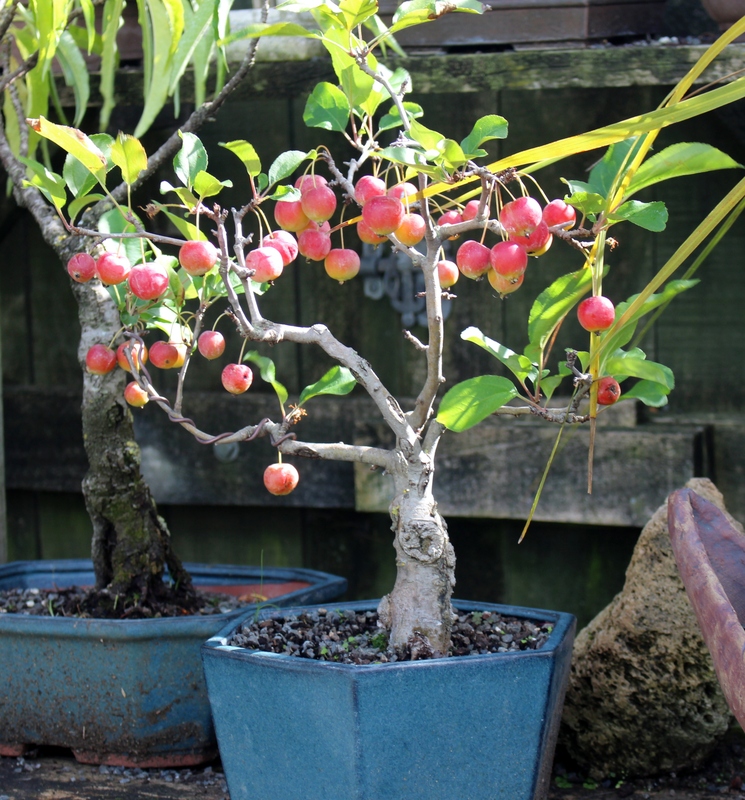 These contain a variety of information on Bonsai. Ian also organised the National Conference in Napier in 2007. This took place in Ahuriri in a theater hall. A highlight for him was having the Engelbrecht family on stage for a demonstration. 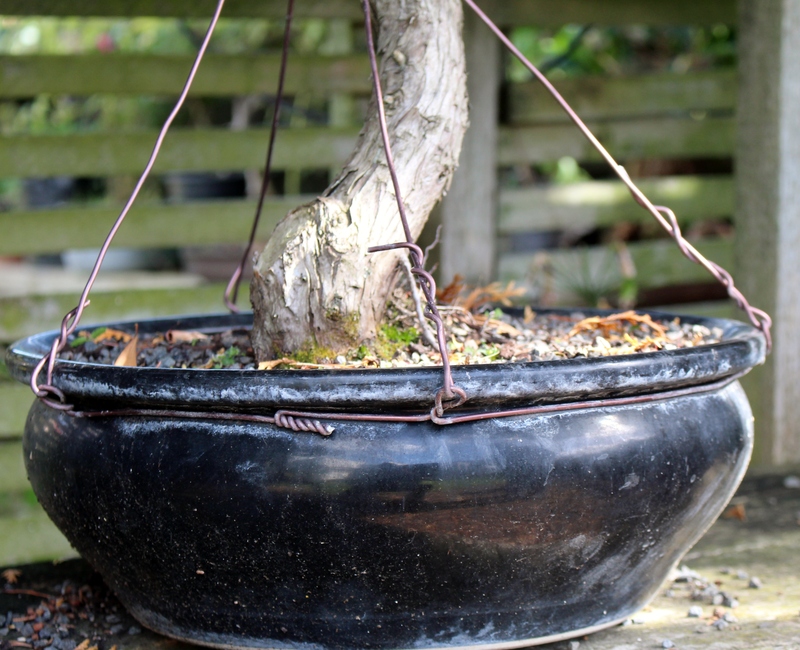 Ian is worried about the lack of growth of Bonsai in New Zealand. 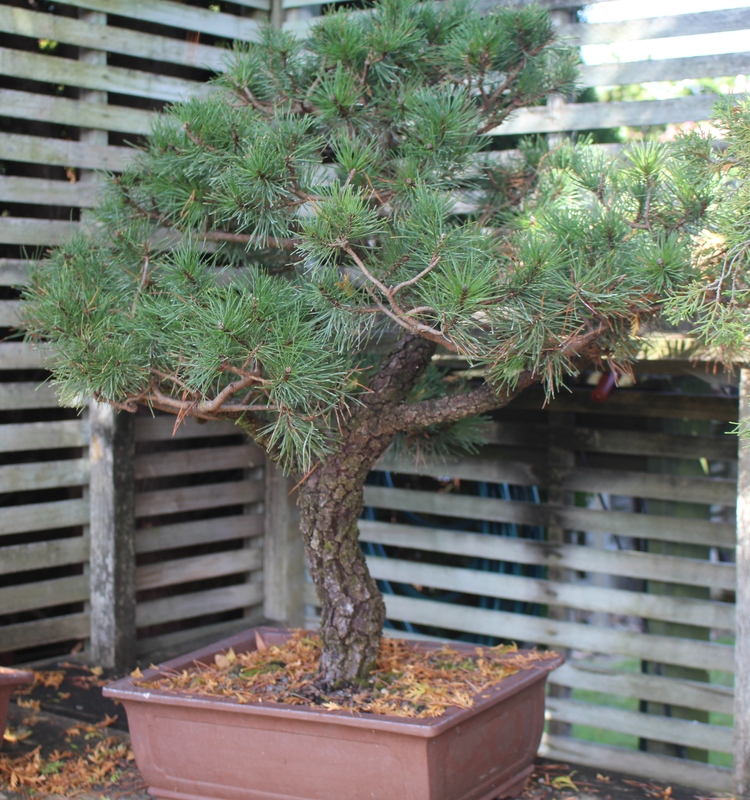 He says we need to get our Bonsai trees out into the public arena, have more open displays and demonstrations. Like me, he believes that there are gems (Ian is one of them) tucked away in backyards all across New Zealand. 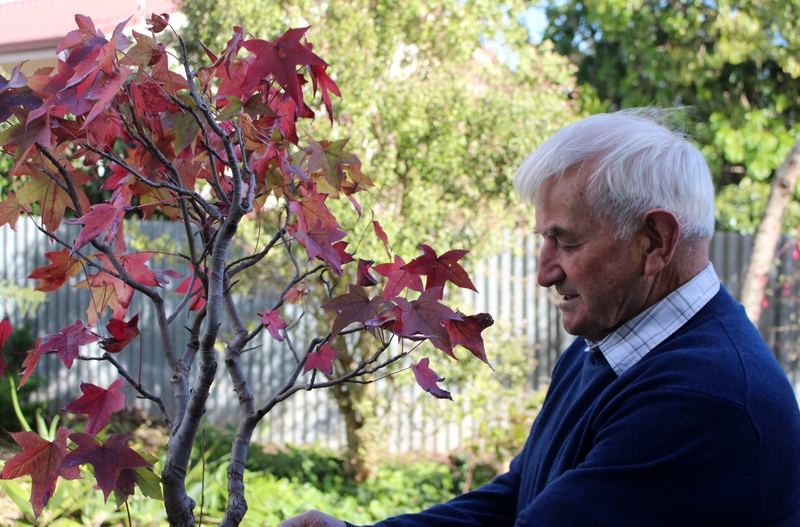 He mentioned the names of John Austin and Bill Young, two people in the Hawke’s Bay with excellent trees. Ian says that it all starts in Clubs. We have to get the current ones more active and to participate in club activities. The best way to do this is to shoulder tap club members and ask them to do specific things. 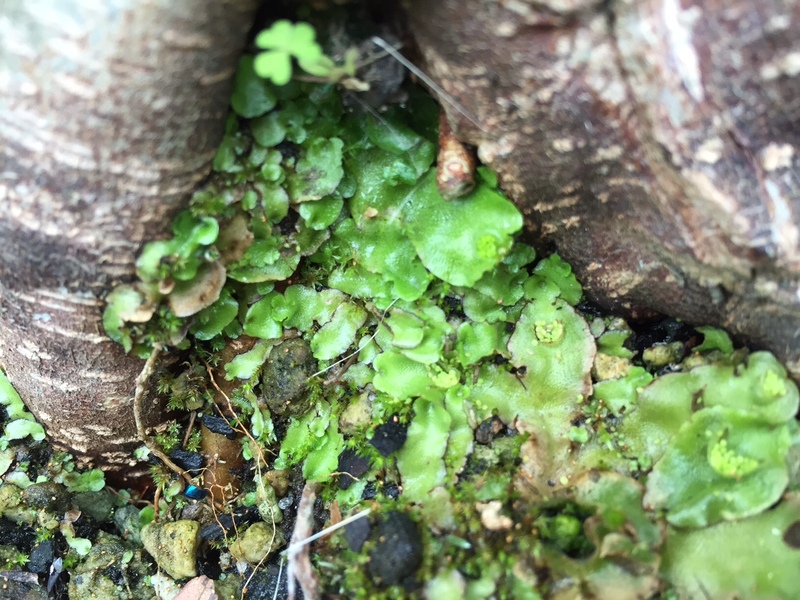 Most people do not say no and with support will grow within themselves and their Bonsai trees will follow. I am sure that with Ian Sayer in the saddle at Hawke’s Bay Bonsai, the club will grow very strong again. 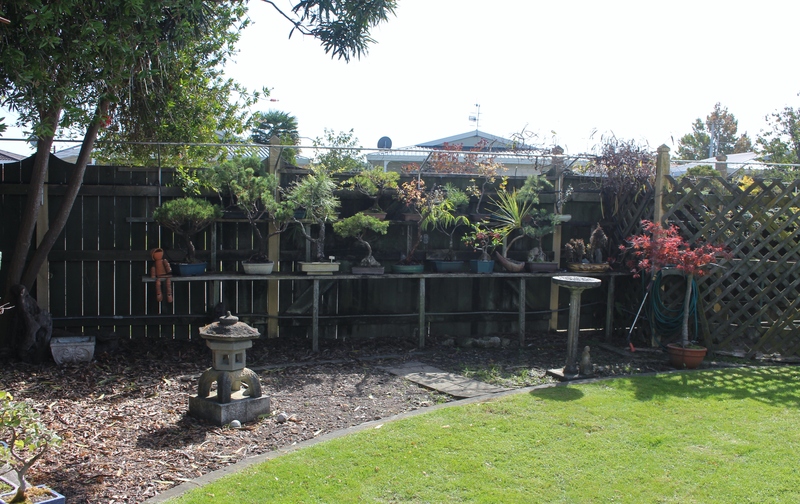 I am personally quite excited as we had preliminary talks about a combined display in the Tararua district to promote Bonsai here. Thank you for the time spent with you, Ian.